Without knowing the exact function of diskpart clean, you may use this command to clean a hard disk and have to suffer from data loss. In addition, even if you are knowing the exact function of Clean command, you might use it to clean a disk that needs reserving. Therefore, in this post we will show users what clean command of diskpart is used for and how to recover partitions and files after mistaken diskpart clean. Microsoft says Clean command of diskpart removes any and all partition or volume formatting from the disk with focus. On master boot record (MBR) disks, only the MBR partitioning information and hidden sector information are overwritten. On GUID partition table (GPT) disks, the GPT partitioning information, including the Protective MBR, is overwritten. That is to say, this command is used to clean partitioning related information rather than actual data, so we still have a big chance to recover both partition and files after diskpart clean. Then, let’s see how to recover. Warning: after diskpart clean, the disk will become an unallocated space. Please do not create new partitions there, or lost partitions and files might be overwritten. 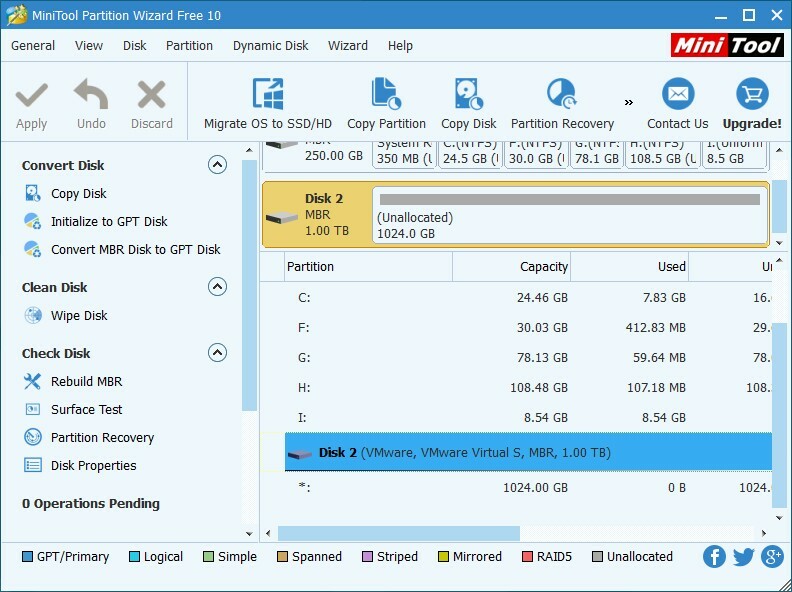 Firstly, you can try using a partitioning tool to recover partitions, and MiniTool Partition Wizard Free Edition is a good choice. 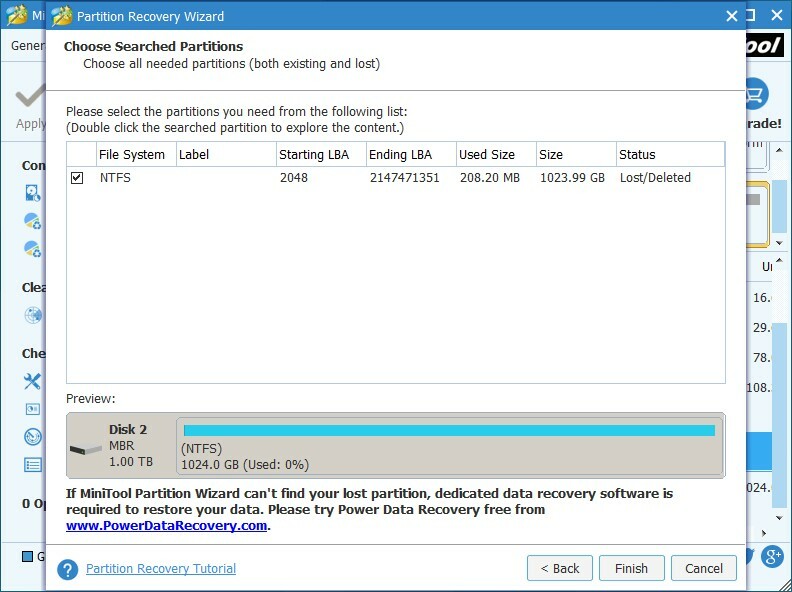 Here, please select the disk which was cleaned by mistake and choose "Partition Recovery" feature from the action pane. Please check partitions you want to reserve, including lost ones and existing ones, and click "Finish". Note: if you are using the free edition, you are not allowed to click Finish. 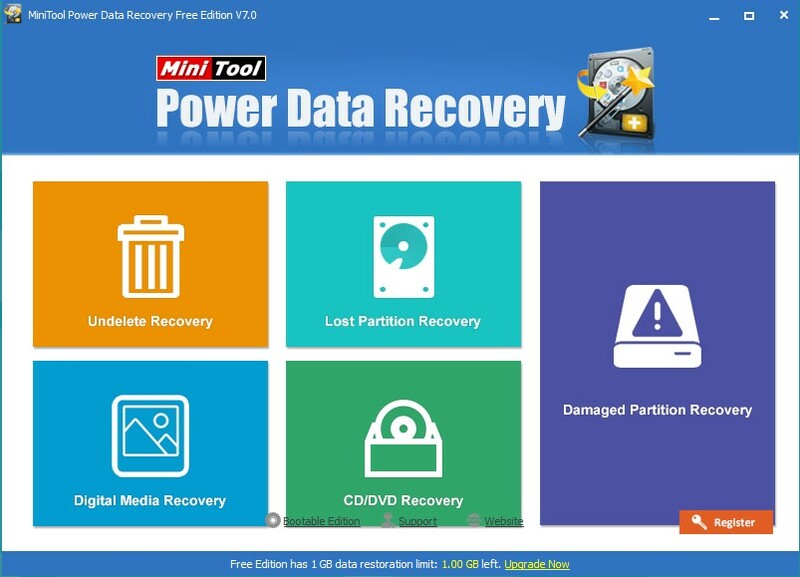 To recover lost partition, please purchase a license. Purchase here with enjoying the discount. 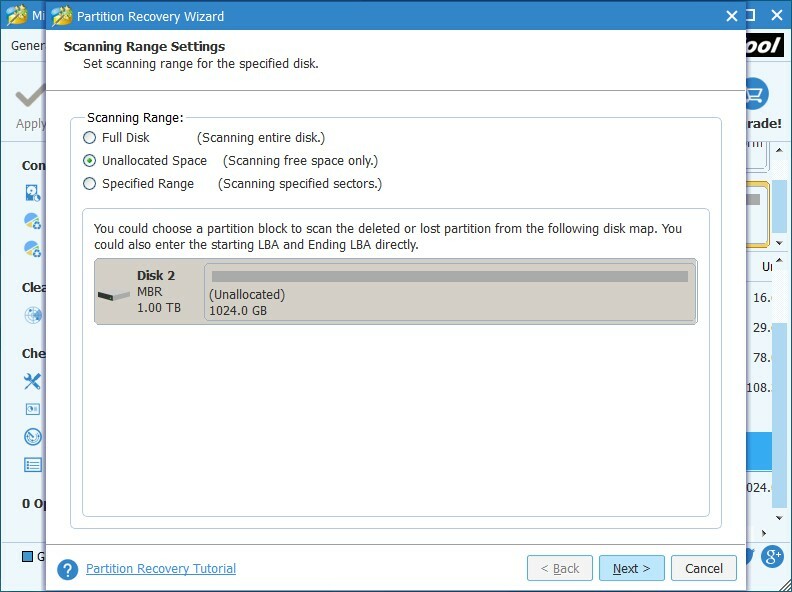 Now, you can preview recovered partitions, but they do not have drive letters. To make them visible in Windows Explorer, please assign them with letter via the "Change Drive Letter" feature. At last, click "Apply" button to make all changes finally executed. In theory, all files saved in lost partitions will be recovered at the same time. But what if you failed to recover needed partitions or files? In this case, a piece of data recovery software could help you out. Here, please select the Lost Partition Recovery module. Then, select the disk which is mistakenly cleaned by diskpart and click "Full Scan". After scan, Power Data Recovery will list out all files it found. Just give check marks on files you want to recover and save them to another location. Do you want to recover partition and files after wrong diskpart clean? If yes, try methods introduced in this post.